Situated close to the heart of Sydney, the Calmsley Hill City Farm is a farm-based attraction for all ages to enjoy. 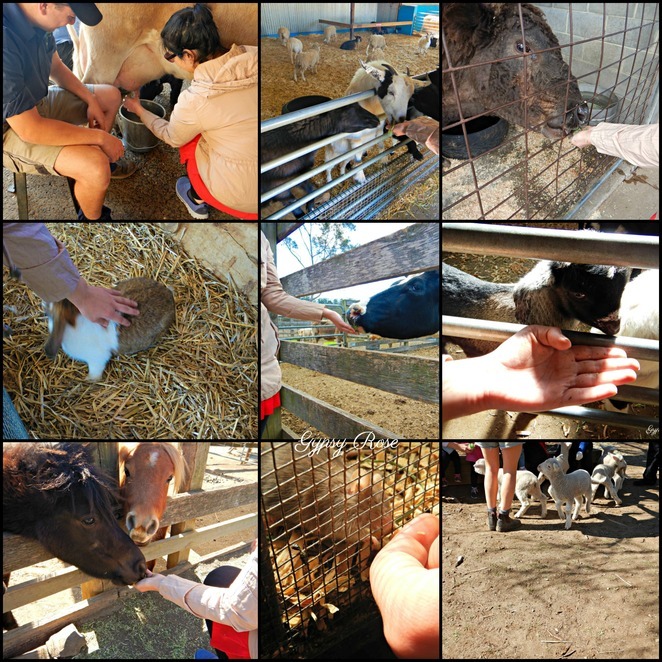 It offers a variety of exciting shows and exhibits, up close and personal farmyard animal experiences, native animal experiences and more. 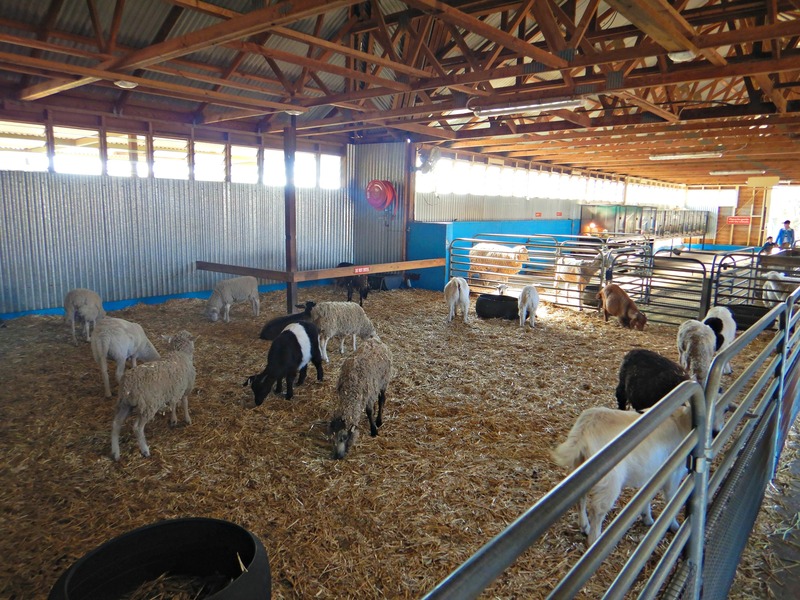 There is something for everyone to enjoy at this city farm! 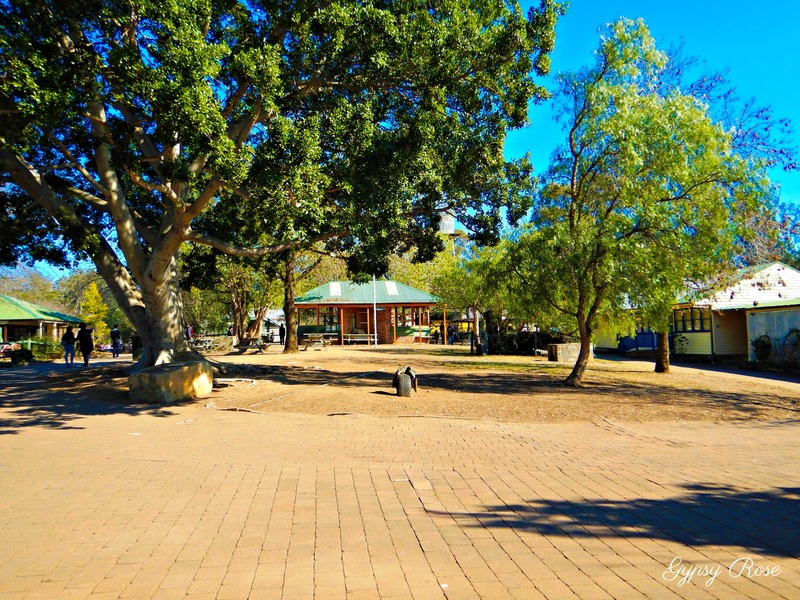 In 1806, the land was home territory to the people of the Dharruk tribe and land grant of 80 hectares to John Jamieson (born 1772), a Scottish immigrant, who was later the Superintendent of Government Stock, named the property Coulmesly Hill. 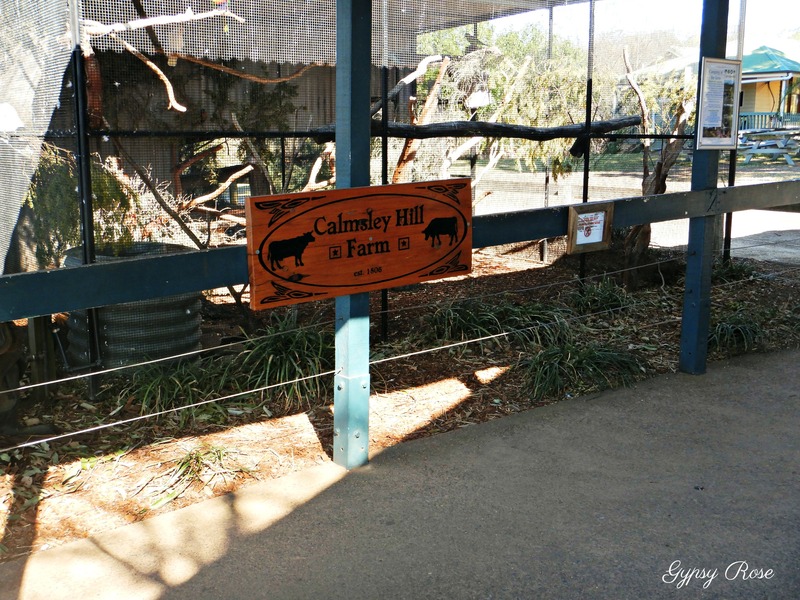 The spelling later changed to Calmsley Hill. Between 1809 and 1823, a further land grant of 160 hectares in total was added to Calmsley Hill to John Jamieson and cattle and sheep grazed on the land. 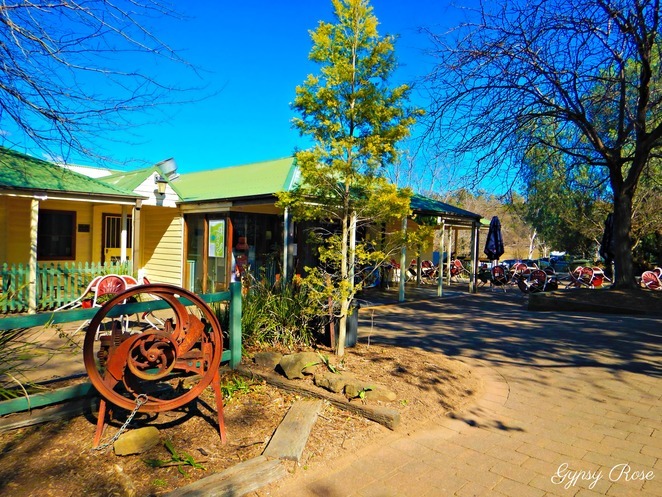 By 1947, Calmsley Hill was sold to the Big Brother Movement and the farm served as a reception and accommodation area for groups of up to 40 young men at the time who were trained in farm work. They built a dairy shed, established a piggery, poultry farm, orchard and market garden under irrigation and built a steel water tower which still exists on the City Farm. Couldn't resist feeding the adorable animals! 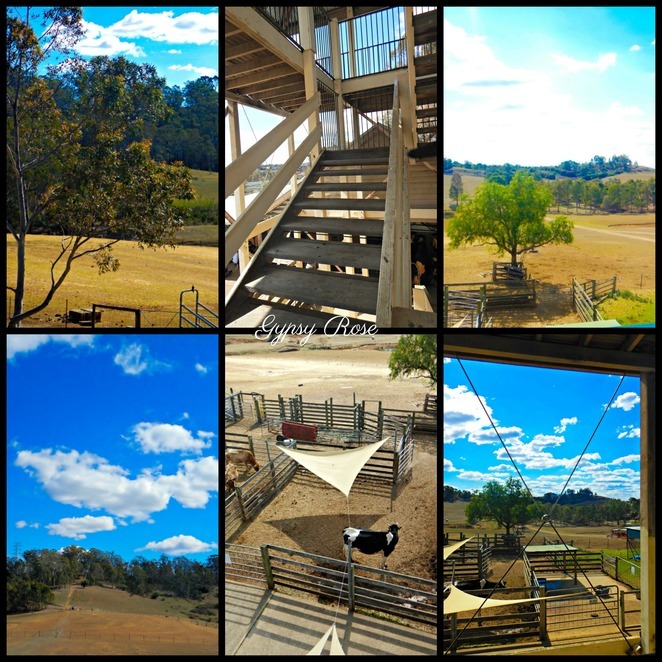 Skipping through the years, the farm developed and changed and even held the 2000 Sydney Olympic Mountain Bike Competition and today the farm is an attraction for everyone to enjoy. 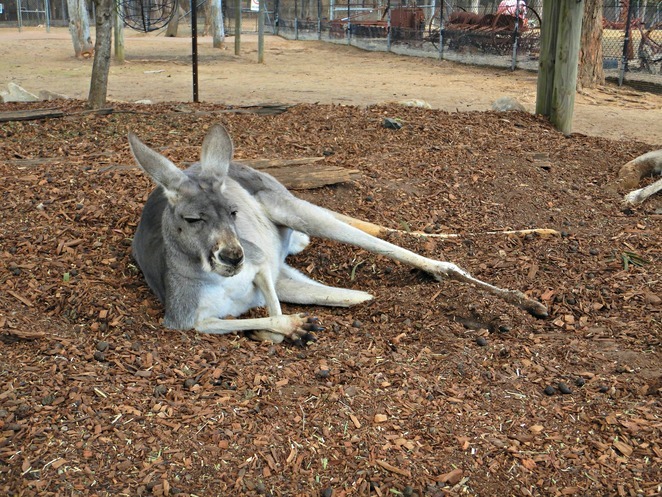 It is home to many adorable and cuddly farm animals as well as native animals. 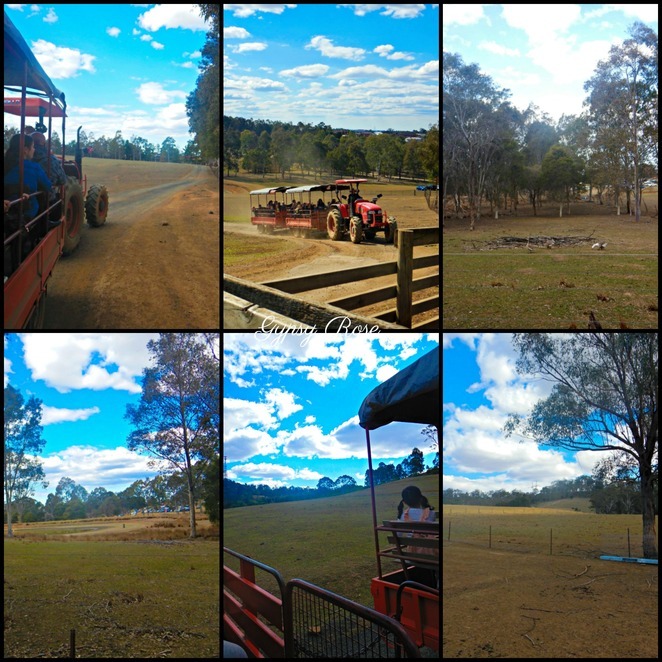 Activities and shows that can be enjoyed at the farm include animal patting, Cow Milking Show with opportunities to milk a cow yourself, Stock Whip Show, Tractor Rides (additional $3pp), Working Dog Show, Sheep Shearing Show, Koala talk/ exhibition, opportunities to feed the farm animals and much more. There is the Farmhouse Kiosk offering takeaway-style food, electric BBQs and plenty of picnic tables and open spaces to enjoy your own picnic lunch. 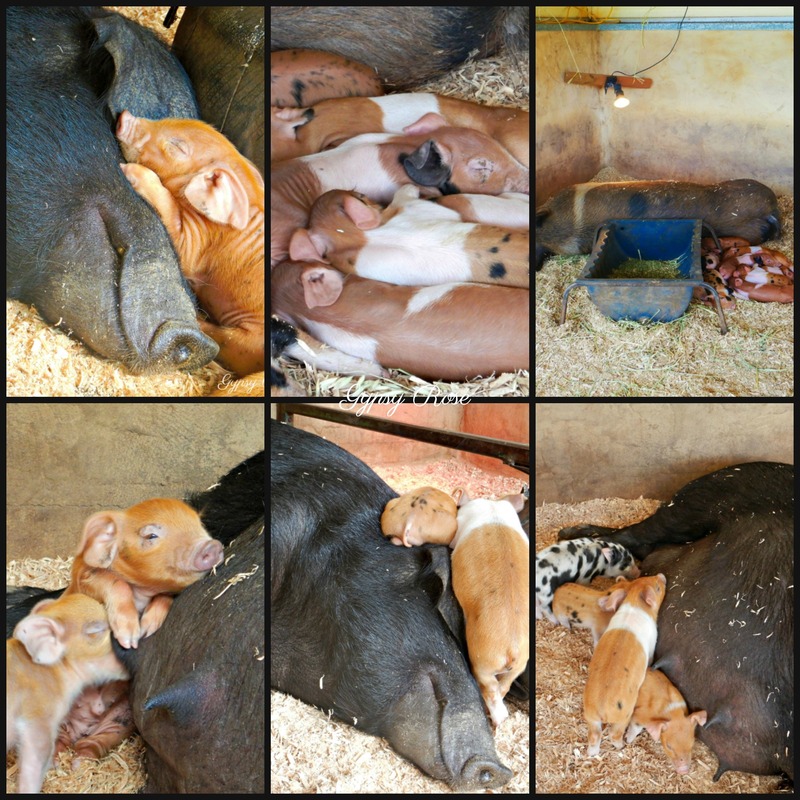 Be sure to visit this adorable attraction and enjoy a day out on the farm!